After a busy season, a few of O’Neal’s development riders took some time to hang out, ride and put the new 2018 O’Neal MX Collection through its paces at the Lleides Park in Spain. If you like the look of the gear, keep following O’Neal for more on what 2018 from O’Neal has to offer. 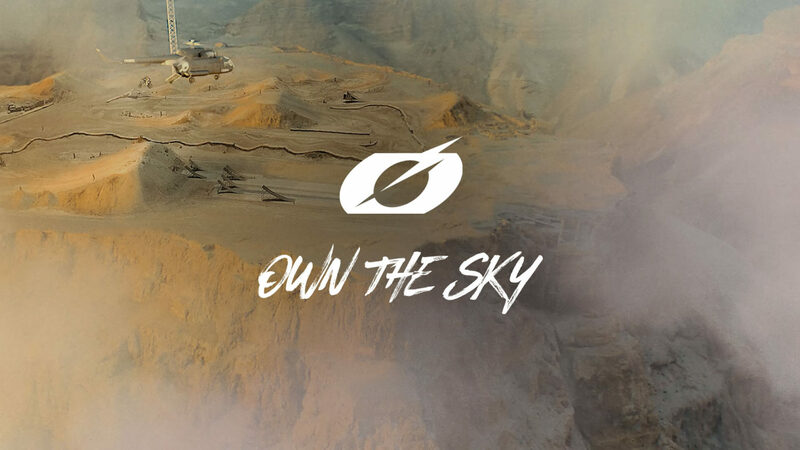 Own The Sky is the climax of a long development process, with riders’ input sitting at its heart, from early design ideas right through to the final gear launch.